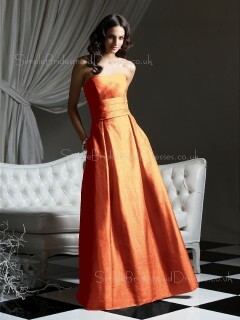 Orange is a vibrant colour scheme for weddings all year round. 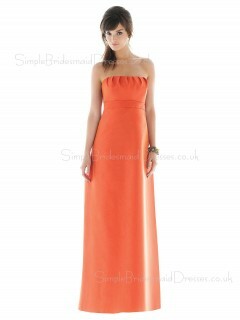 If you’re planning to have accents of this eye catching colour on your special day, why not visit our site and choose Orange Bridesmaid Dresses for your girls? 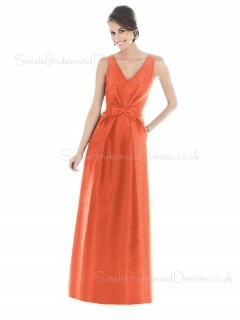 If you can't find your favourite dress in Orange Bridesmaid Dresses UK, please check our hot collections below, we can make any style dress for you in orange colour. I love it. Thank you so much!!! 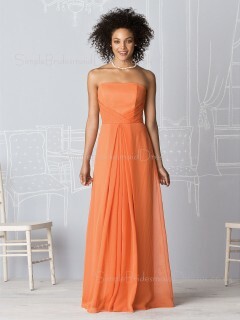 I was skeptical at first ordering a tailor made dress online. and not really sure about the result of this dress. But, it is an absolute perfect fit, beautiful dress and is so much nicer than I expected. Great price for what I received and myself will surely come back to shop here, thank you very much! Once I clicked on the website and ordered my dress, I was quite skeptical about whether or not this website was real or not...Once I recieved my tracking number, I became more relaxed and when it came I fell in love with it..It was better then what I expected.. Thank you so much Alinal!! Hello, I have just received my dress and I must say that it is beautiful and I am very happy with the end result. I got it nicely packaged, very well made and the price is great.